Seven stars make Dream Team in London! Seven stars in Singapore Dream Team! 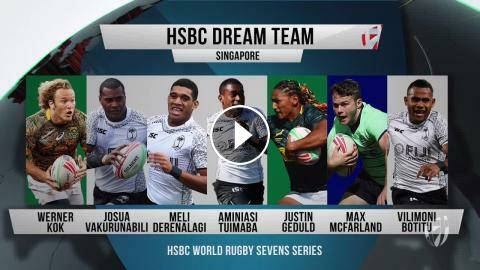 Seven stars make HSBC Dream Team in Paris! Sevens stars make Dream Team in Dubai!